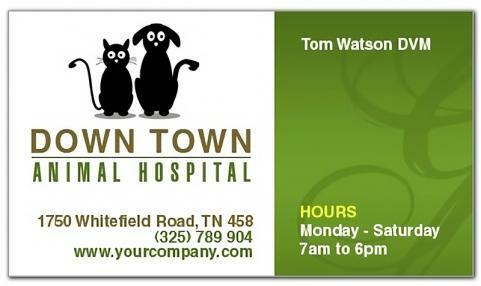 A 2 x 3.5 inches veterinary business card magnets with square cornered edges is favored by veterinary surgeons and veterinary services providers to promote their business. 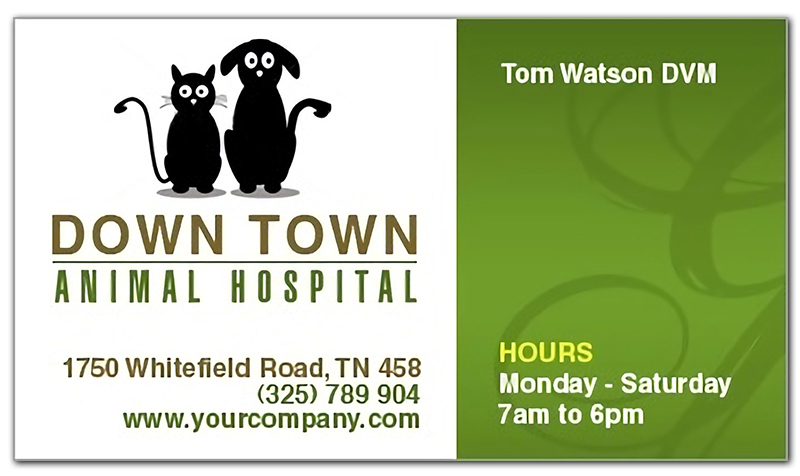 This magnetic business card is perceived as a suitable replacement for paper based business cards. Customers who receive it as a gift will definitely make it a point to keep it affixed over their refrigerator doors for quick reference. In this way the business can gain easy visibility with fewer efforts.